Buy it for your Kindle! DRM free! Or download it for free next week-end (6-7 October)! 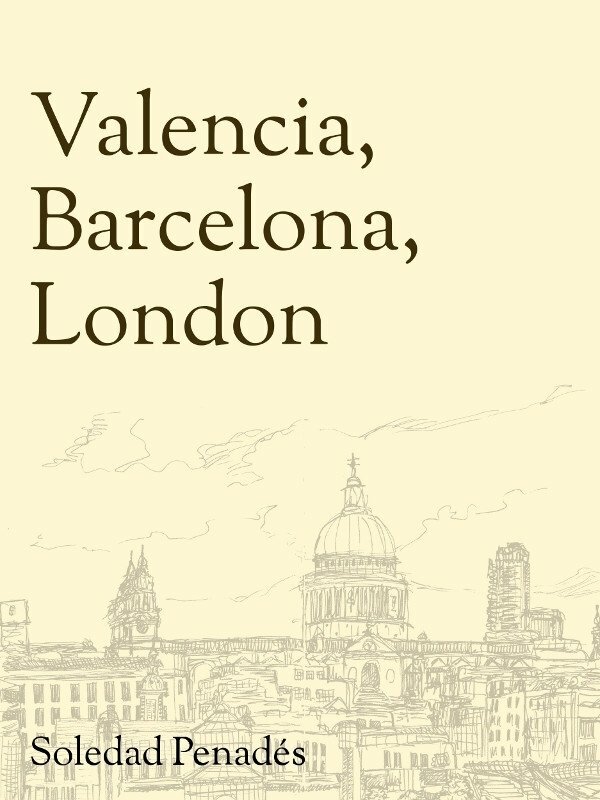 A sketchbook depicting travelling between Valencia, Barcelona and London. On location drawings, notes on interesting details, caricatures and typographic experiments in a sketchbook with many kilometers on its back.